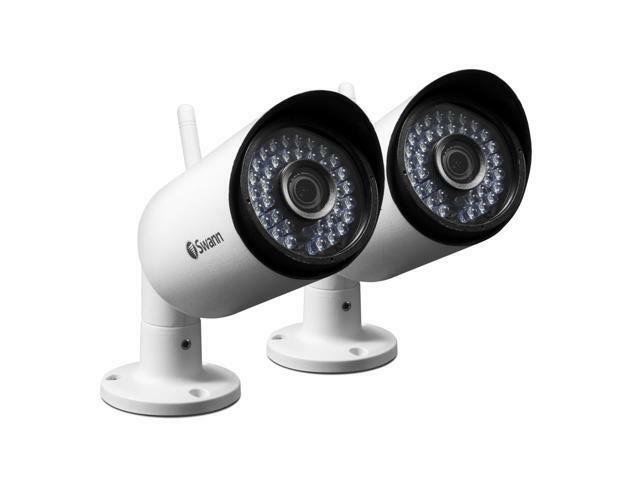 Extra 2 cameras to help keep your family safe! 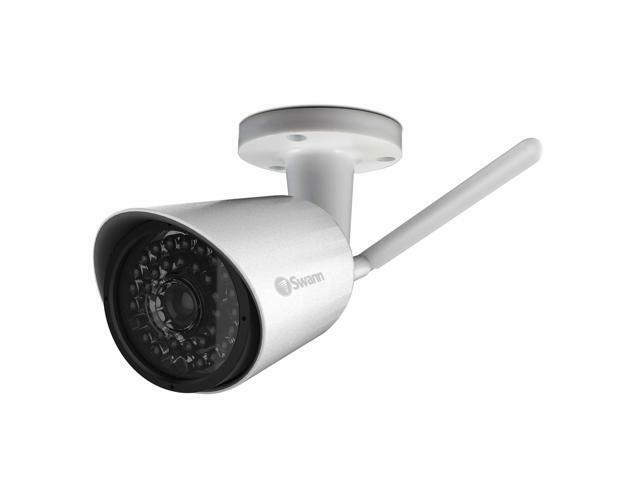 1080p Wireless IP Cameras for NVW-485. Day & night vision with built-in cut IR filters. 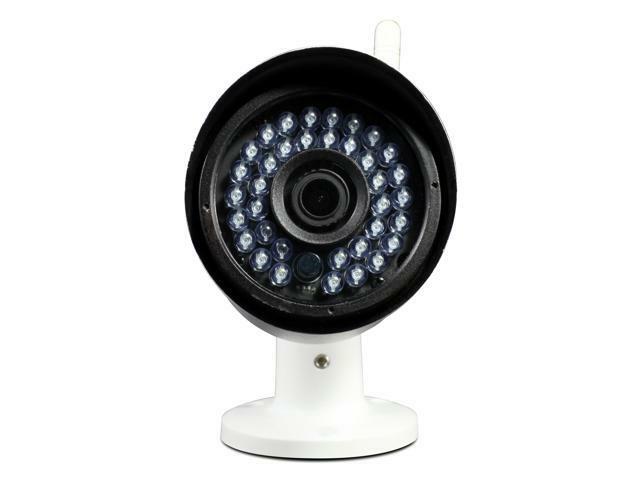 Extra 2 cameras to help keep your family safe!.